Reviews of hip hop albums by independent artists. I have been waiting and waiting for Ab to drop this album (and I took forever to do the review so I can’t talk much). I will say I have been checking for this release for about two years. I got an unofficial listen last year sometime, and after a lot of prodding I thought the project was just going to be shelved. Needless to say, I am glad that it saw the light of day. In discussing the album with some heads a couple of weeks ago, someone made the comment that they wished this was the type of music that Mobb Deep still made. I concur. 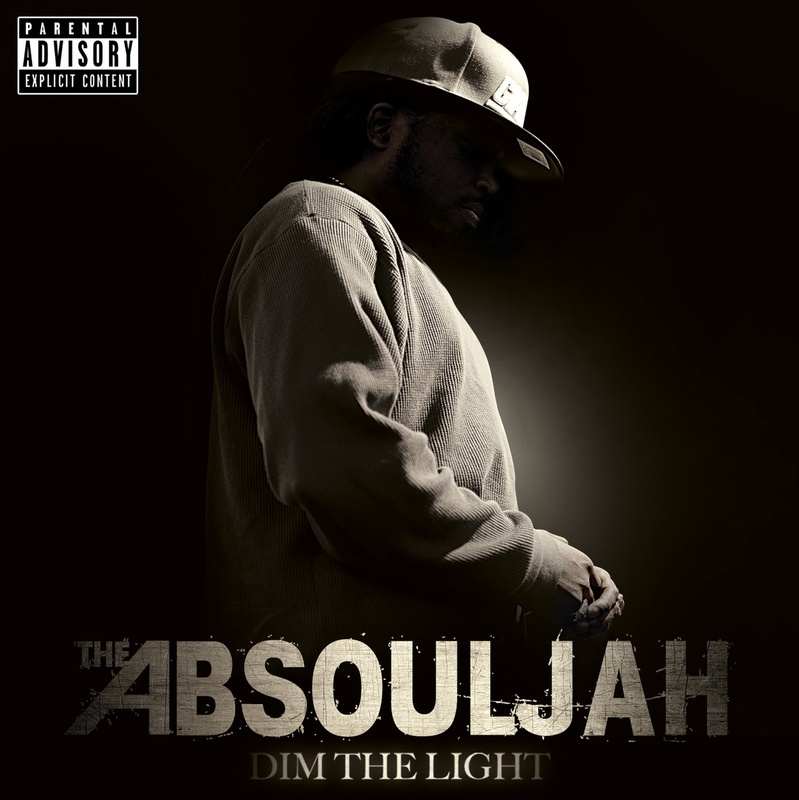 The AbSoulJah has made a career of dropping that street realism with wordplay that keeps things continuously interesting. He never gets monotonous and keeps the listener engaged constantly. L*Roneous had told me that he had some new music coming soon and to my pleasant surprise Bandcamp sent me an email a couple of weeks ago that one of my favorites had dropped another project. 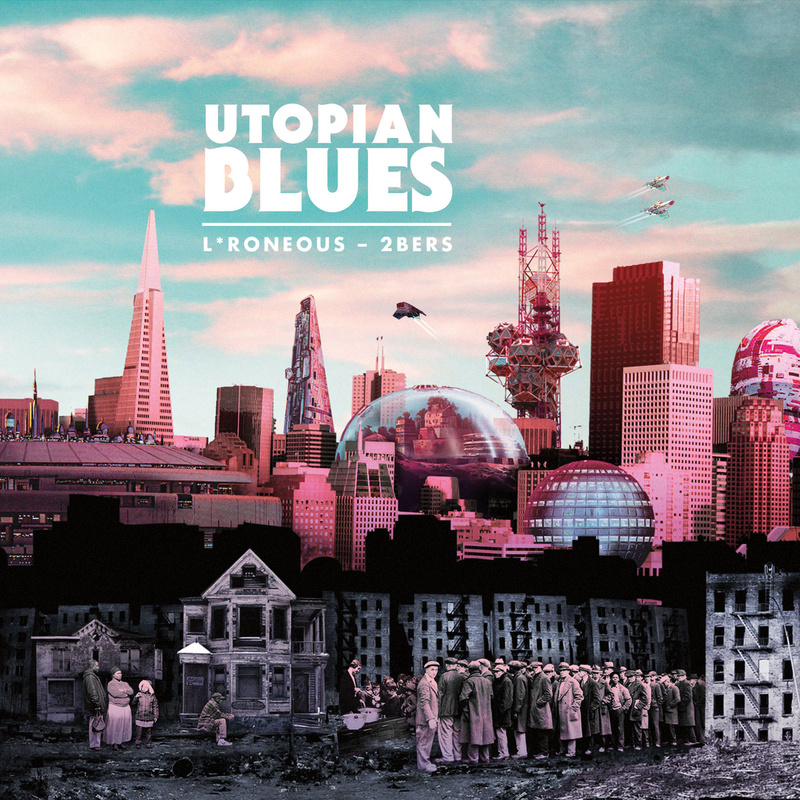 This time the project, Utopian Blues, is a collaborative effort between L*ron and 2bers. I was skeptical at first because sometimes these pairings can go terribly wrong. L*Roneous is a high level emcee and not knowing who 2Bers was left me a little incredulous. So many times you get a high caliber artist who reaches below his skill level in a collaboration. That’s really not the case here. This is more of a blending of strengths rather than a disparity in talent. It’s actually one of the most melodic releases I have heard in a while. I really want to close out 2013, but I can not do so without cranking out one more review for a very dope album. 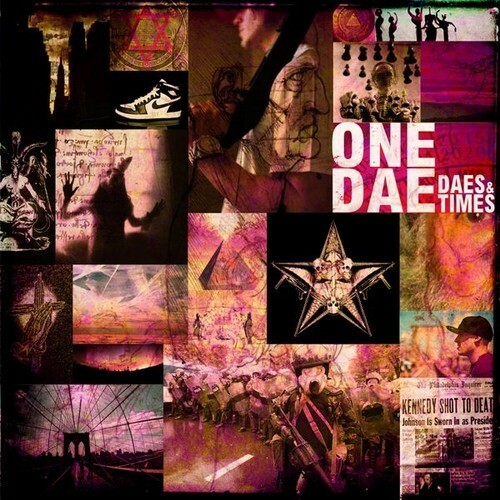 The first thing heads will notice about the album Daes & Times is the production credits. There are some heavyweight names creating beats for One Dae. When listeners see names like Statik Selektah, Marco Polo, Analogic, Domingo, and M-Phazes, they are bound to pay attention. But as the man, Mike Zoot once said “a wack rhymer can kill a raw beat”. In this case the opposite is true: One Dae accentuates what these beatsmiths provide making this album memorable. What first drew me to Jus Daze was not his victories on the battle circuit. It wasn’t an appearance on a late night talk show. Nor was it because he was the “bow legged bandit”. I rarely even look at the attached pictures of emcees that are sent in submissions. 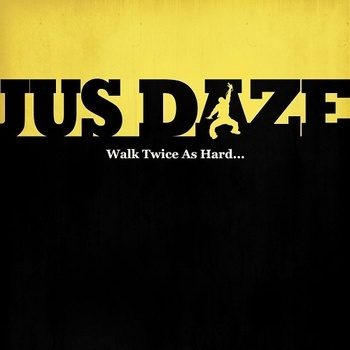 I listen to Jus Daze’s music because he is relate-able to his audience and I connect with his lyricism, his stories, and his message. It’s intelligent and tangible music. Walk Twice As Hard is loaded with powerful lines and stories but it also lends itself to shear artistry. We have talked about the track Superman Is Dead previously but I can’t discuss the album without revisiting this song. It’s a track that puts a more mortal twist on the supernatural story of Superman and the characters associated with him. It’s a story of love, jealousy, and betrayal. It’s an extremely creative track. I am really not sure how the writing process develops for a song like this. When listening to a track of this nature, it begs the question: What other tales and concepts lie in the confines of the mind of Jus Daze? When you’re good…you’re good. The Aztext have been cranking out music for many years now, but it may just be now that they are hitting their stride. Four is a complete album by any set of standards. 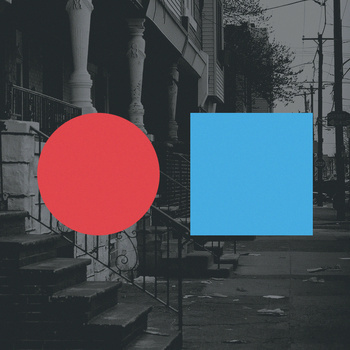 The duo that comprises The Aztext (Pro and Learic) are a unique blend of old school ideology, new school boom-bap, that is complimented with unique and interesting concepts. 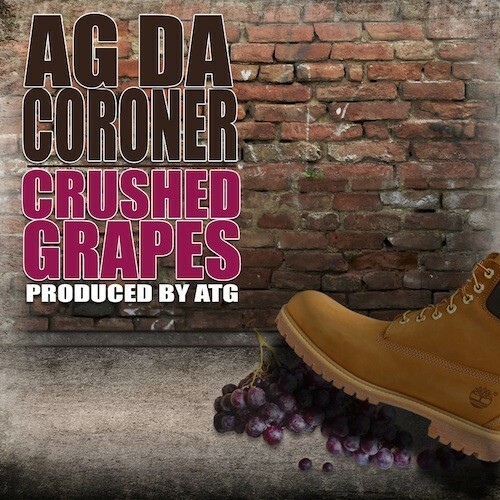 I saw AG Da Coroner make comments on Twitter a few weeks ago suggesting that some underground fans didn’t like Crushed Grapes because it wasn’t all just “hot bars”. I couldn’t fathom it when I read it, so I feel obligated to set people straight. This project is full of not only top notch bars, but also production, guest shots, and content. There’s really no other way to put it. I have never heard the Coroner make anything remotely soft or borderline and to suggest this project is less than stellar seems sacrilegious in the house of hip hop. I can’t go any longer without talking about this album. 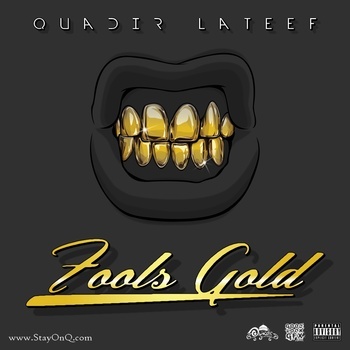 Quadir Lateef’s, Fools Gold, is an indictment of all that is going on in the hip hop culture. He is fierce and fearless when making his observations. Everything from the songs to the skits has a purpose, and that’s to put this hip hop culture on blast. As a Muslim, Lateef, has a problem with his surroundings and instead of sitting idly by and giving the perpetrators a pass, he vehemently goes after these individuals within the confines of this music. 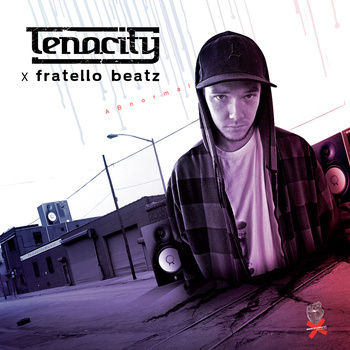 Tenacity has dropped two albums this summer. One album, Everything Must Change. 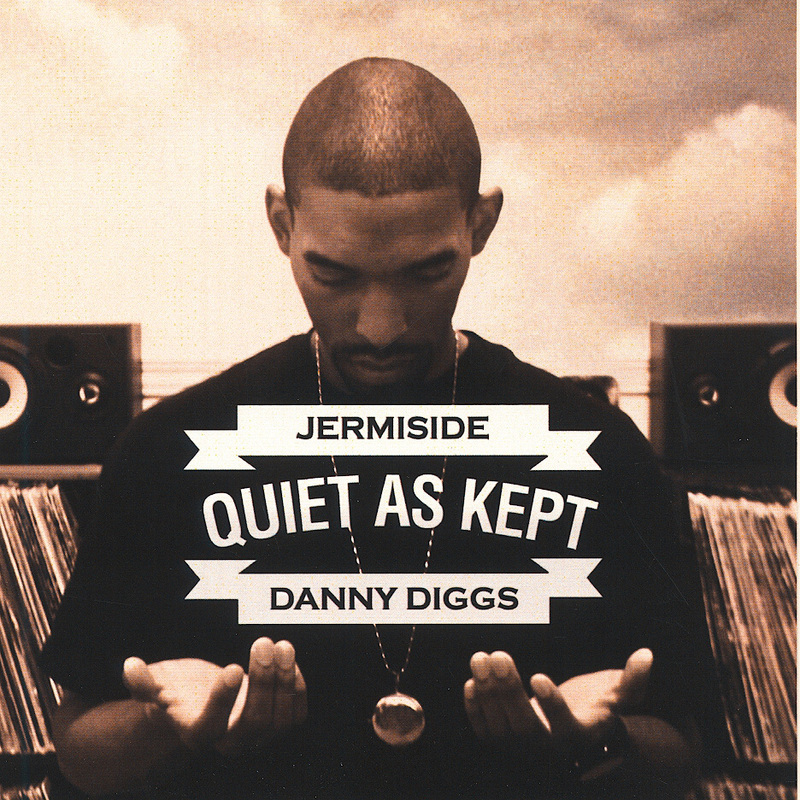 was dropped with all production done by fellow Michigan artist, Eddie Logix. The second album, and the one I will be discussing, entitled ABnormal, was produced entirely by Fratello Beatz who resides in France. Both of these projects are incredible in their own right. The production by both producers is impeccable, but the one common denominator between the two projects is of course Tenacity. Tenacity’s writing prowess is seemingly way ahead of others in his craft. What makes these albums special is the way he creates songs and crafts concepts. The end result is some powerful music. I could not let this release slide without giving it some mention as I think it’s some of the best material I have heard from Reef in a while. Dumhi laces a variety of beats that all sound incredibly refreshing to these tired ears of mine. Dumhi and Reef have been making tracks for a long time and this project is a culmination of some of those efforts.